2. 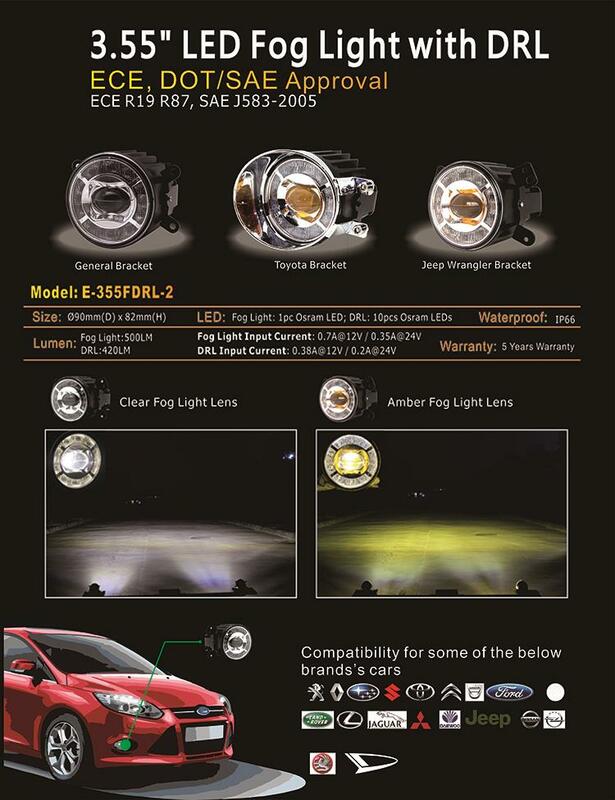 Original car fog lights structure design , round led fog lights easy to install for the socket install, play and plug. 3. 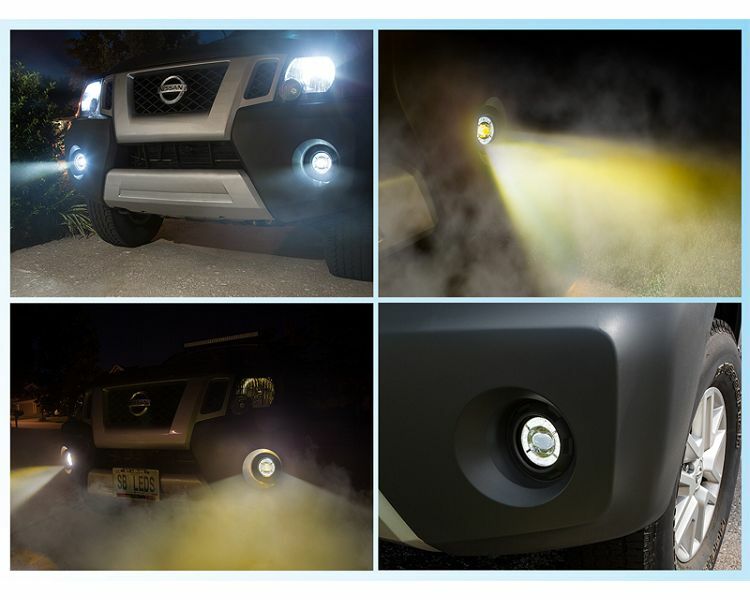 Wide application: Toyota/nissan round led fog lights for off-road cars,compatible with almost all jeeps, 4x4, cars, trucks, motorcycles, suvs, atvs, boats, etc. Indoor and outdoor uses: Garden lighting, backyard lighting, back-up light, off road lighting, construction lighting and so on. 1. We are factory supplier,all our products are factory outlet without any commissions.We sure to give you the most favorable prices. 2.More than 7 years experience, fame, worldwide customers’trust.5 years or more warranty. Please contact for detail ETHER after sale policy. Q: Can I have a sample order for Toyota/nissan round led fog lights? A: Each led fog lights have passed the resist shock testing, electrostatic protection testing 2 times waterproof testing and 3 hours aging testing.